Visit the Book Bank to donate books today! We accept donations of new and gently used books, up to five total boxes, anytime we are open. We also recruit individuals and organizations to run children’s book drives for the Book Bank. For more information, please scroll down to our Book Donations Guidelines. Please note that these hours are subject to frequent change according to our programs calendar. It is always best to call ahead or check our Facebook page for any closures or changes. We apologize for any inconvenience. We do not accept travel guides, encyclopedias, magazines, VHS tapes, cassette tapes, multiple copies of textbooks, or books in poor condition (e.g. falling apart, moldy, water logged, etc.). We do not accept book donations when we are closed, except by appointment. We ask that, whenever possible, book donations be packed flat. 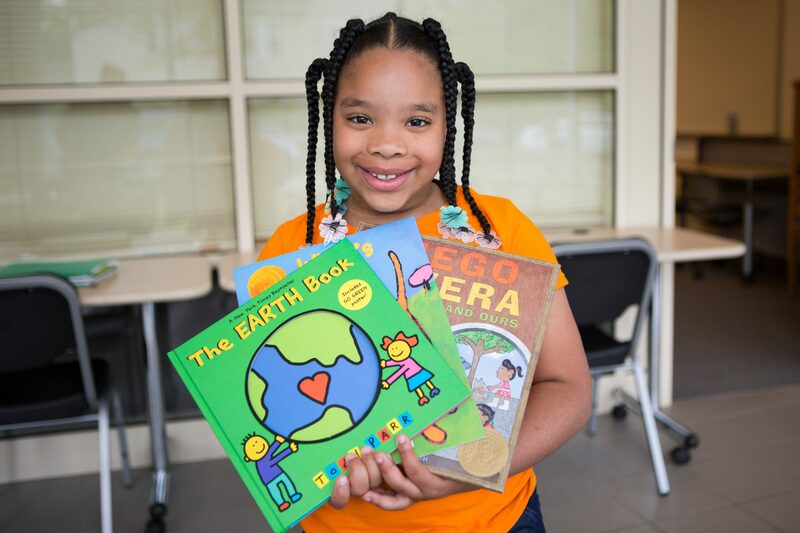 If you’d like to schedule a large donation, schedule a donation outside of our regular hours, run a book drive, or have a different question, please email books@newhavenreads.org!